A software escrow or SaaS escrow agreement provides legal protection for licensed software applications. This is important because this agreement accommodates for certain circumstances, such as vendor failure, in which the software vendor’s proprietary source code or other intellectual property may be released to a beneficiary to support licensed software. However, simply having an escrow agreement does not guarantee that the source code is complete, accurate, and functional. 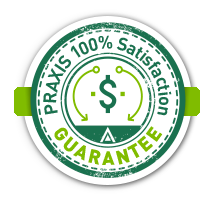 PRAXIS Technology Escrow provides a variety of software quality assurance services, in addition to software escrow, source code escrow, and SaaS escrow agreements. The goal of our quality assurance services is to provide beneficiaries with the peace of mind that comes from gaining qualitative insight into their escrow deposit materials. Moreover, our quality assurance services ensure that the escrow materials are complete, accurate, and functional. While these steps do not guarantee functionality, they do often find obvious shortfalls in escrow deposits. A DME report provides a pass or fail status on these criteria and a file listing. DME’s are performed by qualified software engineers upon request up to four times annually. Are you interested in our software escrow services? 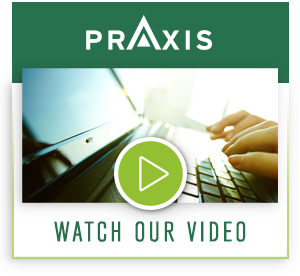 Contact an escrow agent at PRAXIS today to learn more about our software escrow and quality assurance process. sales@praxisescrow.com.